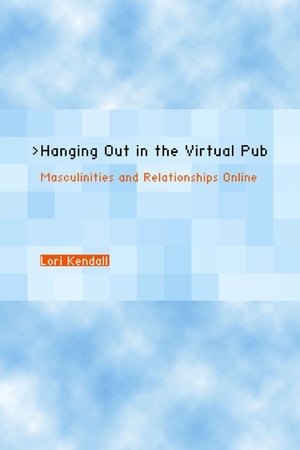 Lori Kendall is one of the first to explore the brave new world of social relations as they have evolved on the Internet. In this highly readable ethnography, she examines how men and women negotiate their gender roles on an online forum she calls BlueSky. The result is a first-rate analysis of the emerging social phenomenon of Internet-mediated communication and a ground-breaking study of the social and cultural effects of a medium that allows participants to assume identities of their own choosing. Despite the common assumption that the personas these men and women craft for themselves bear little resemblance to reality, Kendall discovers that the habitués of BlueSky stick surprisingly close to the facts of their actual lives and personalities. Lori Kendall is Assistant Professor of Sociology at Purchase College--State University of New York.